I love boy/girl twins! Especially having two sets at our house. 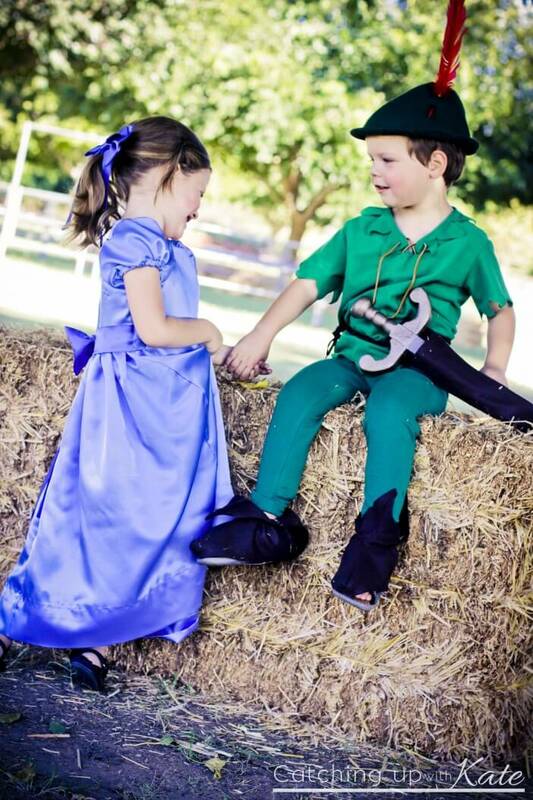 It has been a blast coordinating boy/girl twin Halloween costumes each year. But they will only let me do it for so long! But while they are little it’s pretty easy for them to want to dress alike! 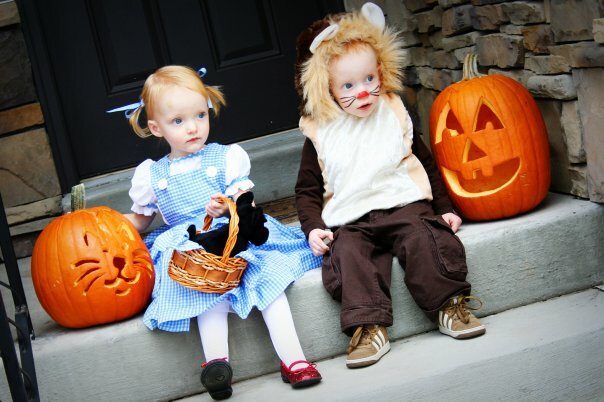 We’ve tried pumpkins, Dorothy and the Lion, a cat and dog, and even a princess and a dragon! 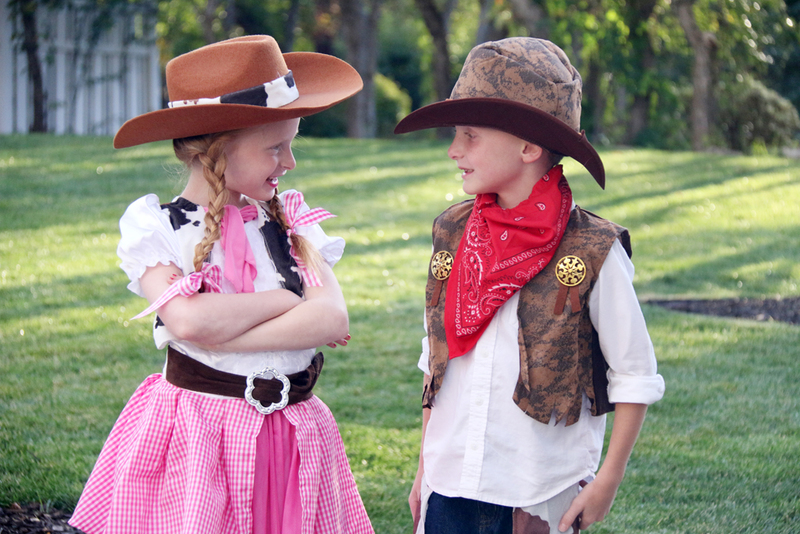 This year my little 6 year old boy/girl twins are going to be a cowboy and cowgirl. They had the best time picking out their costume on Oriental Trading. Did you know they carried the cutest costumes? 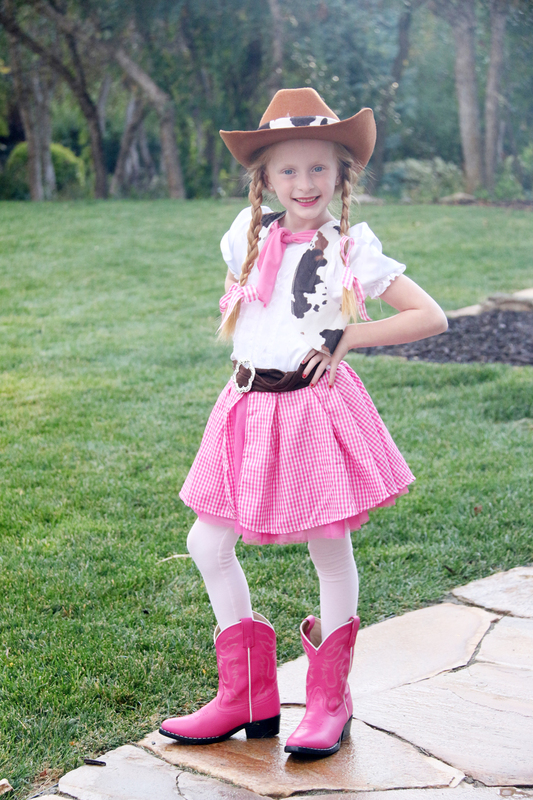 We loved this sweet cowgirl costume. Check out that adorable pink gingham dress…just add braids and pink bows! This little cowgirl is ready to trick or treat! This little Outlaw had fun choosing his rugged cowboy costume. I love the cowhide chaps! 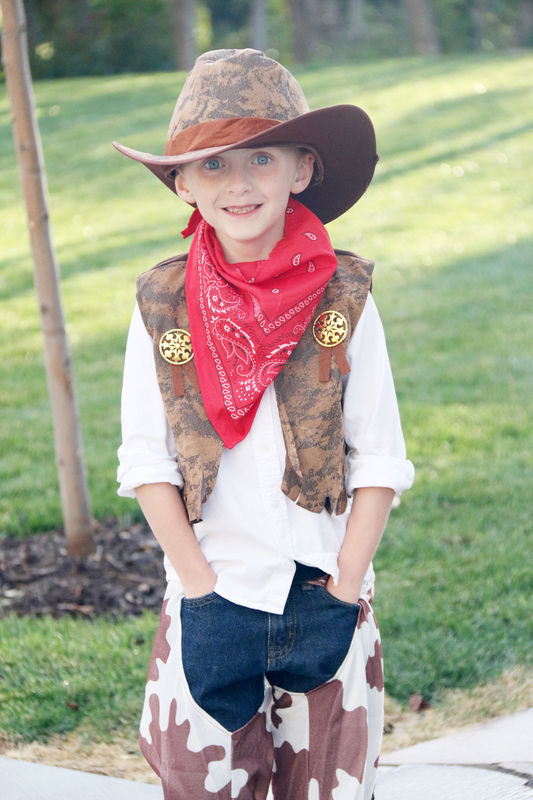 He’s adorable in this get-up and ready to giddy-up on Halloween! 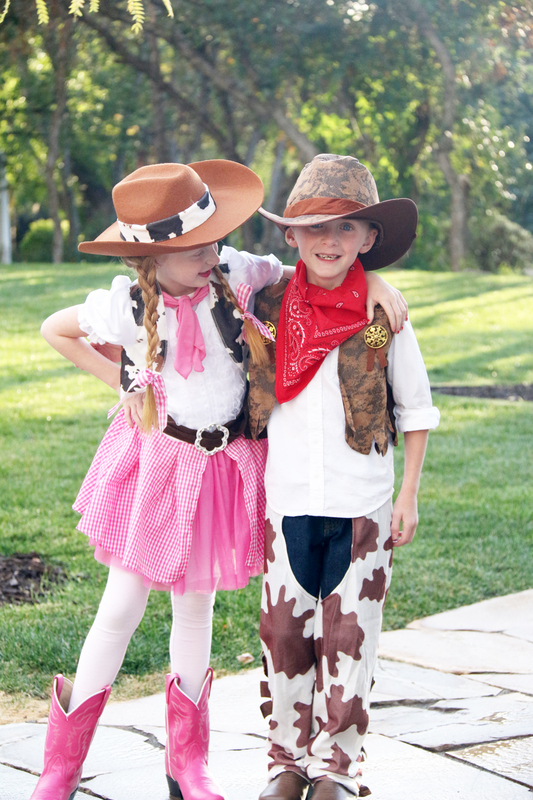 These two have been partners in crime for the last 6 years…why not dress that way for Halloween! I can’t wait to see them trot around the neighborhood on Halloween night! 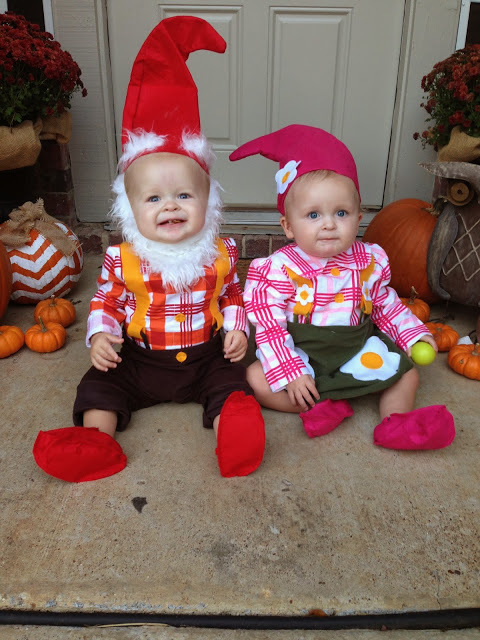 What are your kids dressing up as this year? I love Halloween with little kids. Such a fun holiday to celebrate! Make sure you take photos with their props or trick-or-treat bags. 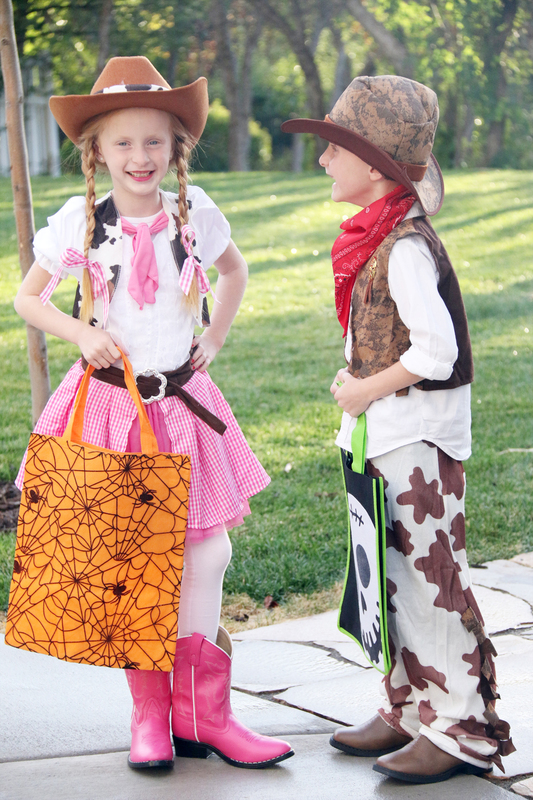 Let your kids act out their character in their costume! If she’s a witch…let her cast a spell on you in photos! Take the pictures before Halloween! This is the best tip. 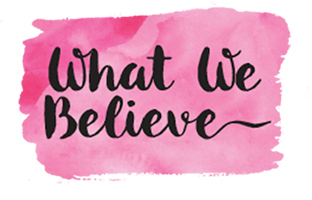 The kids won’t mind…they love trying on their costume! 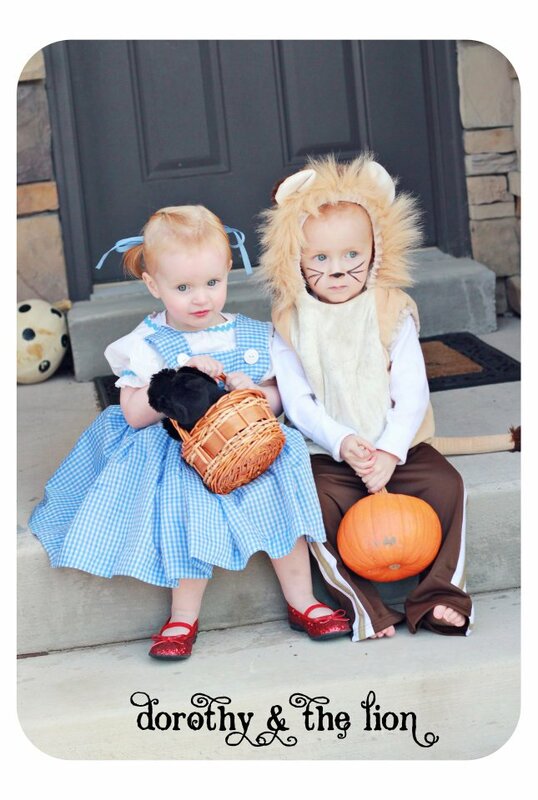 Here’s a fun flashback of Dorothy and the Lion X 2. I must have a thing for gingham…loved that blue gingham dress.